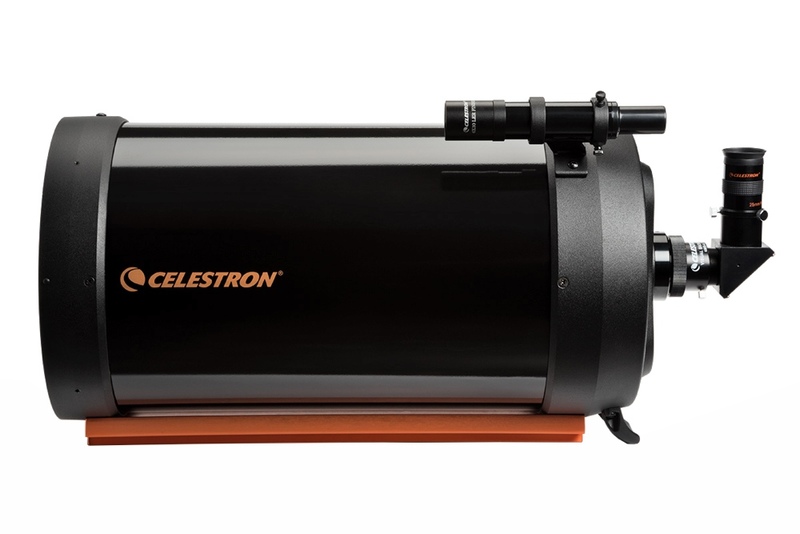 The Celestron C9.25-XLT is a Schmidt-Cassegrain 235mm diameter f/10 telescope that, thanks to the special optical design slightly different than the other SC by Celestron, allows you to have even better performance in the visual and in the global high resolution lunar and planetary imaging. In fact the primary has a longer focal length while the secondary has a lower magnification: in this way the flat field is improved and the optical aberrations are reduced. 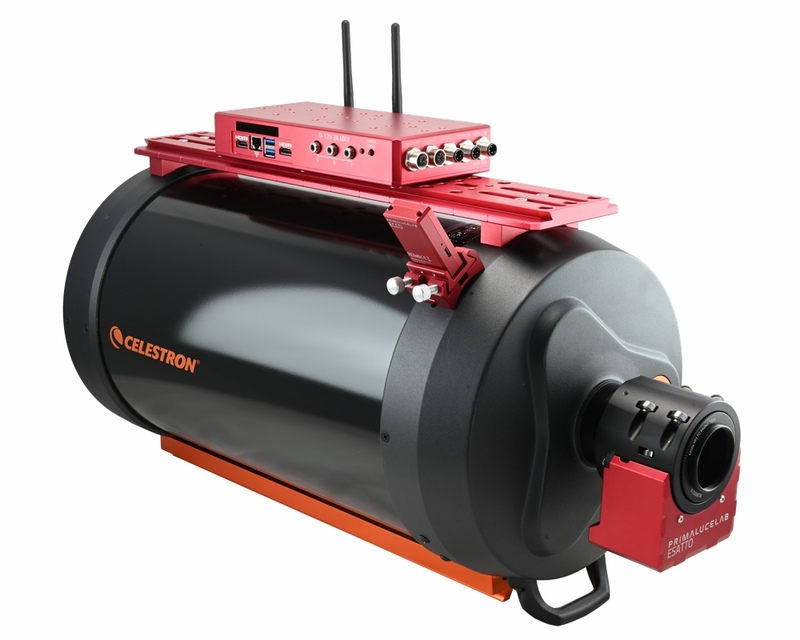 A telescope without uncompromising, dedicated to demanding users looking for versatile instrument. 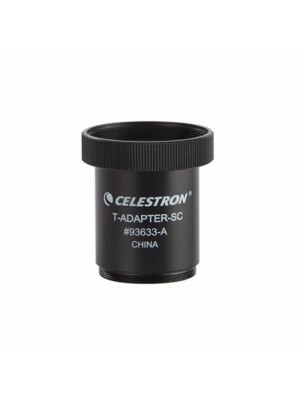 Its weight is not excessive is enough HEQ5 type mounts for observations, if used for astrophotography we recommend at least a EQ6 type mount. 3 years of warranty! 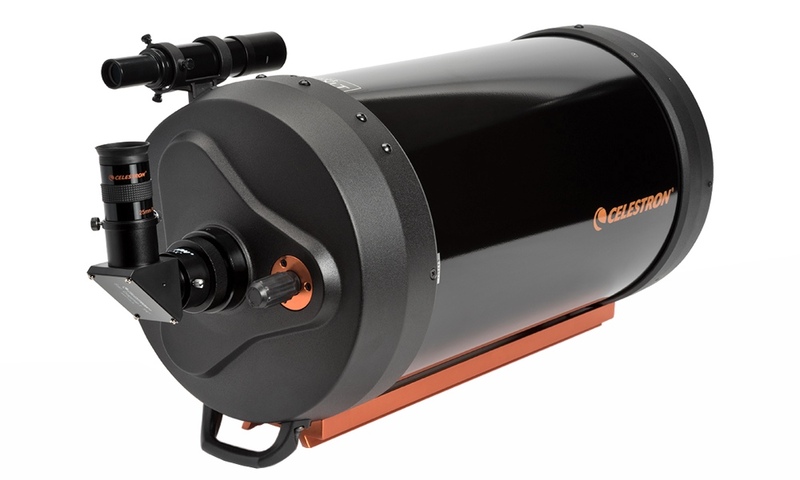 It's the ideal telescope for planetary imaging even in high resolution. Thanks to the optional focal reducer, its focal length can be reduced to f/6.3 making it very good also for deep-sky astrophotography. 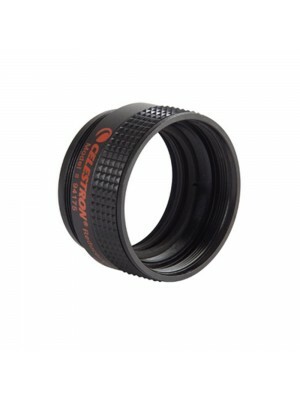 This optic it's also Fastar compatible, which allows the user to further reduce the focal length to f / 2 (for photographic use only), so you can take pictures with very short exposure times, and in some cases autoguiding is not required. The field is completely flat and well illuminated from the center of the mirror up to the edges, even the stars appear geometrically and chromatically corrected thanks especially to corrector plate.